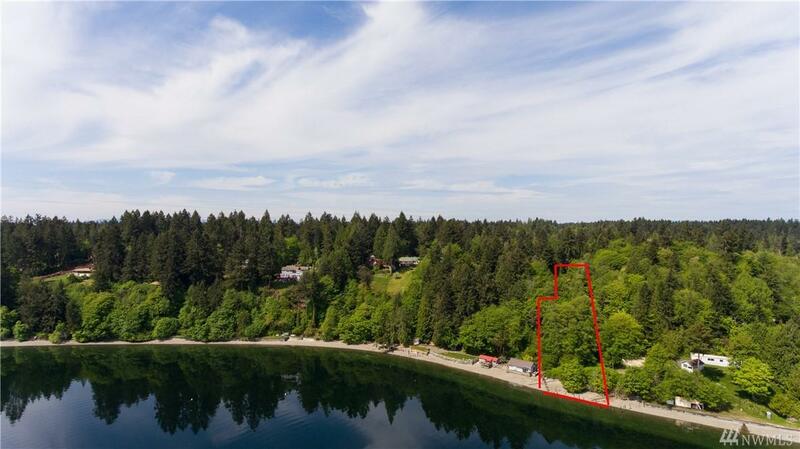 Rare opportunity to develop your own piece of paradise with acreage on the water in a great neighborhood with convenient location! Lot is private with secluded feel, yet is only minutes from city amenities; I5 is less than 10 minutes away which makes for easy commuting to JBLM, Seattle and Portland. Lots of new construction happening in the area as well. 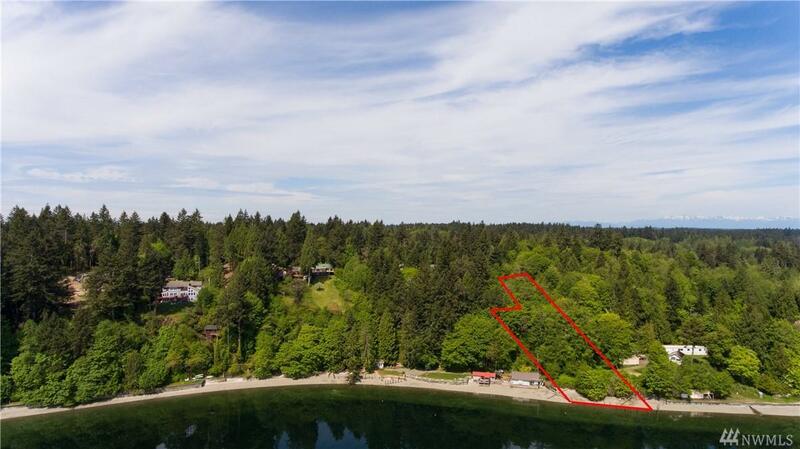 Property overlooks Nisqually Reach Aquatic Reserve and is ideal for building your dream home with breathtaking views and private beach access.